Product Description: This colourful train provides a wide variety of playing possibilities such as climbing, crawling, steering and balancing. 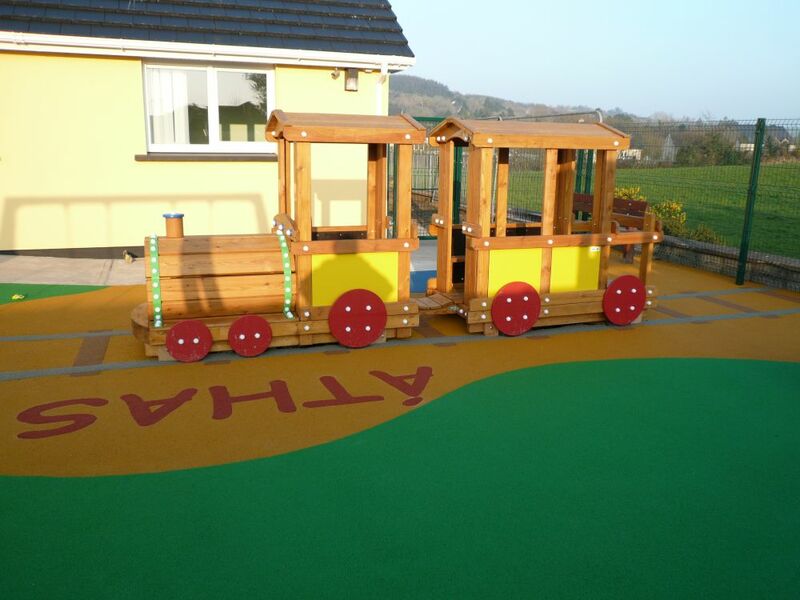 An interactive piece, the train allows for all inclusive play with a capacity for a large number of toddlers and young children on board. This piece fuels the imagination with numerous possibilities for role play and make believe.